Remember that in order for the whole wedding to tell a story as a journey of the bride, it is essential to make use of the colour palette available to its full capacity. The engagement as I have discussed in my hub on Engagement sarees and lahenga, is best represented by pastel colours like pale pink, purple, yellow, green or white. I suggest brides to appear in light colours in their engagements to give the essence of a new beginning, freshness and innocence. For holud or mehendi, I advised the Bangladeshi, Pakistani or Indian brides to go wild with colours. Choose any daringly bright colour that your heart desire. I discussed Sarees for Holud and Mehendi extensively in my hub on it. 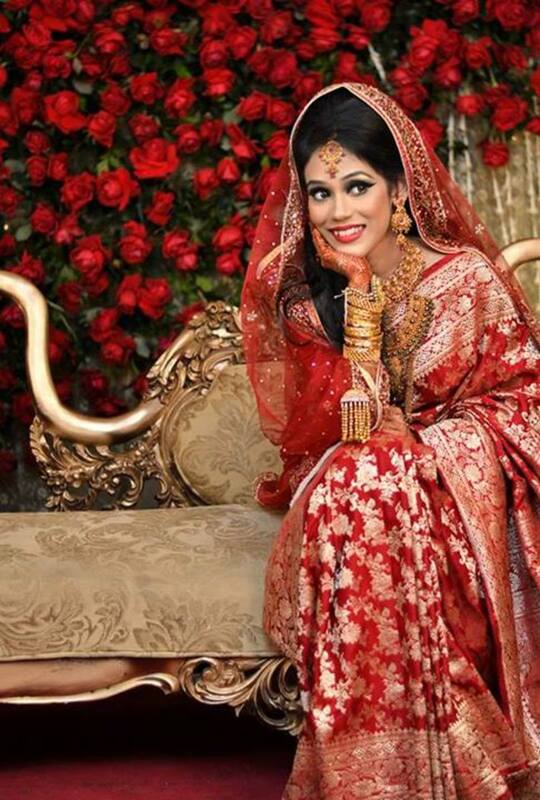 This hub is exclusively dedicated to the occasion of the wedding itself in Bangladesh, Pakistan or India. So what should the wedding day attire represent? 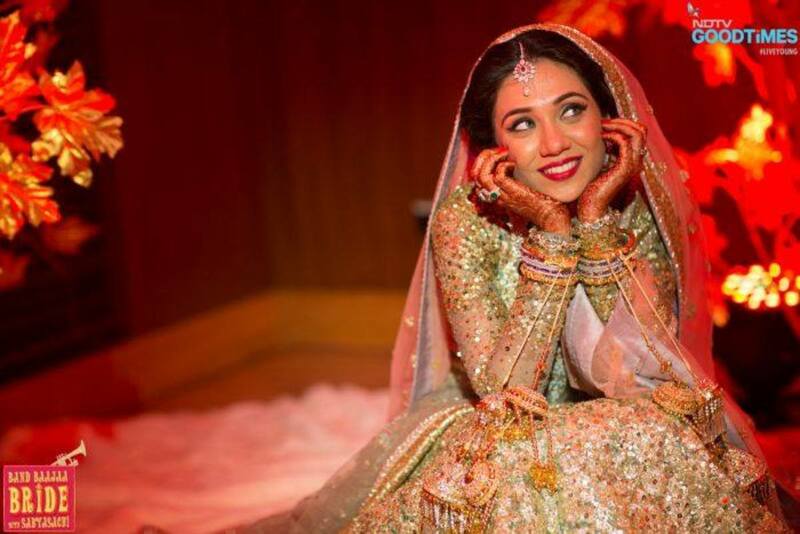 We already discussed the engagement ceremony and holud and mehendi ceremony but is't the wedding attire the most important occasion of them all? What should you wear on your wedding day and what story should that represent? After the friends and relatives of the happy bride and groom thoroughly enjoyed the playfulness of the bridal holud or mehendi, it is time for the centre point of the whole wedding festivals, which is the day or night of the wedding itself. 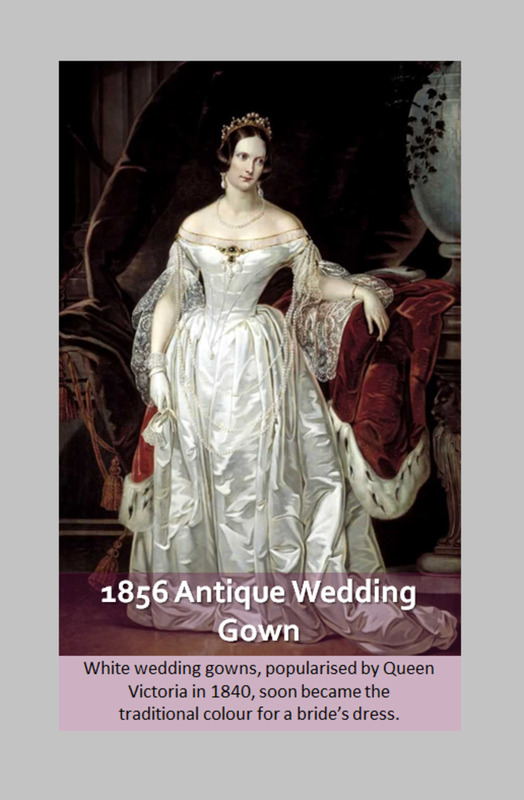 For the wedding, I strongly advise the bride to be draped in strong womanly colours. Wedding being the main attraction of the whole festival, the bride’s bridal saree or lahenga should speak the story of a strong woman entering the life of marital bliss with a strong sense of being which can truly only be represented by the colour red primarily but deep pink, fuchsia, orange or purple also suffices. Any bold colour that steer clear of dark shadows looks wonderful on a bride on her wedding day. 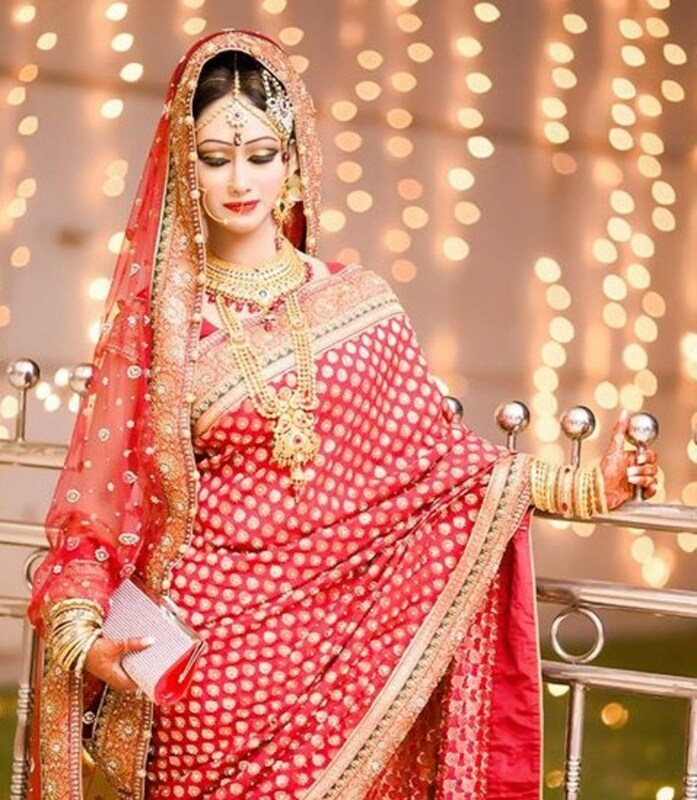 Bridal dress can be in the form of either saree, lahenga or gharara, though saree is regarded as the most traditional of all the bridal outfits. Bridal sarees are not just the most traditional but also the most feminine due to the fact that it is draped rather than sewn to fit the bride. There are many different types of Bridal saree that the brides wear on their wedding day or evening. The most traditional type of bridal saree is called katan wedding saree. Katan sarees come in different colours and has zari designs made with golden, silver or copper coloured zari threads. Bridal sarees also come in georgette, chiffon, net, silk and weightless material. Magenta Bridal Katan Saree. Gorgeous Bangladeshi Bride wearing Hot pink / Magenta wedding katan saree. 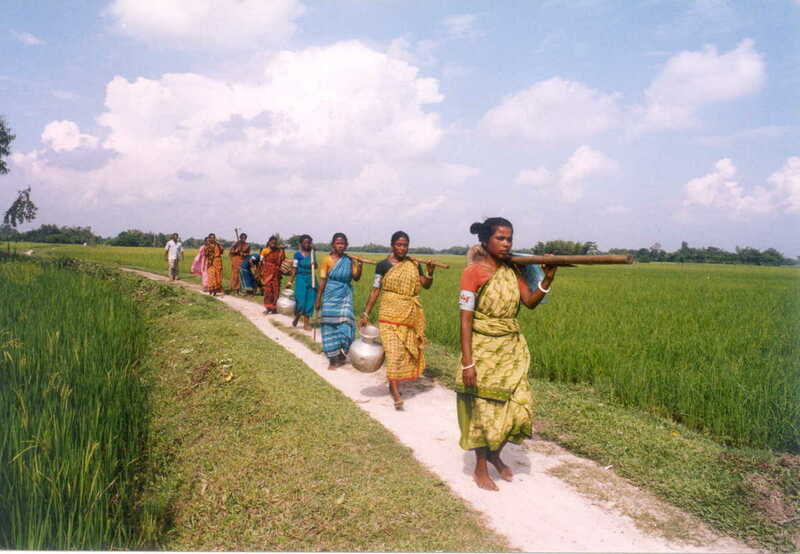 Gorgeous Red Katan Saree from Vasavi Bangladesh. Bangladeshi Bride wearing lush red saree. Lehenga or lahenga for the wedding is also a good option and is indeed quite a popular bridal attire among the new general brides. 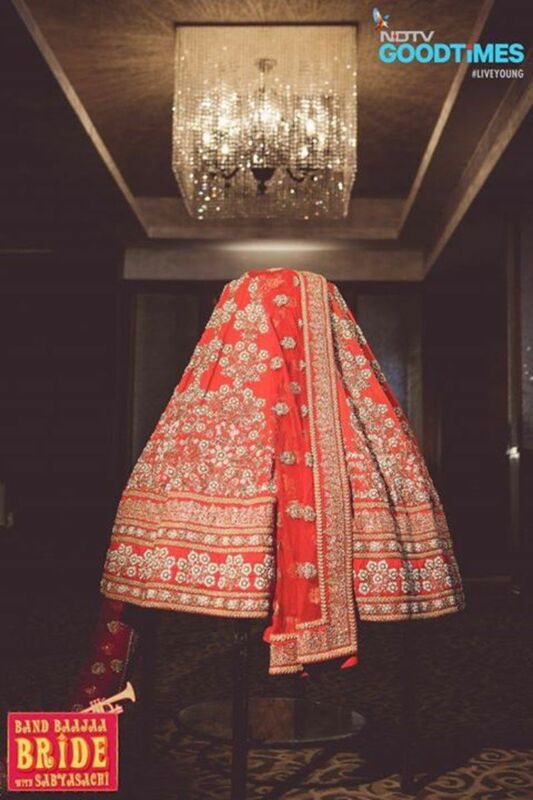 Bridal lahengas come in various shapes, namely, flowing A cut, Fishtail also known as the Mermaid’s tail cut and the basic voluminous lahenga skirt. A bride can be quite creative with her bridal lehenga as they come in various different types of designs and work. 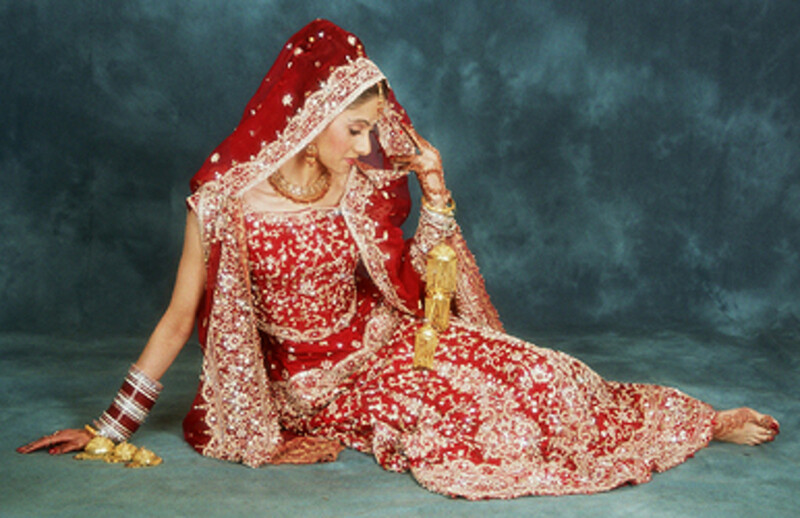 lehengas can have a big flared out skirt to even slimmed down mermaid cut skirt. The blouse of the lehenga can be long, covering the entire torso down to the waist. Tall and slim brides look best wearing the fish-cut or fish tail lehenga. Shorter brides look better wearing sarees. Bridal Ghararas are also quite beautiful. 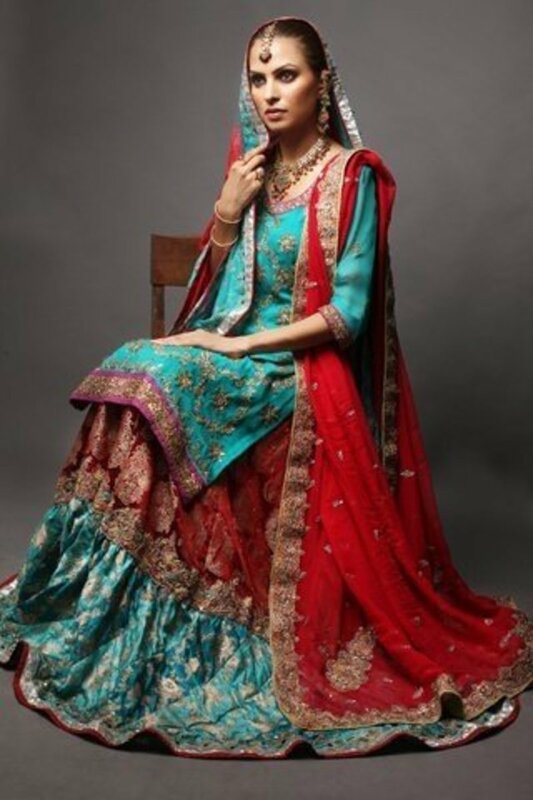 Ghararas are more widely worn by brides in Pakistan than Bangladesh or India. 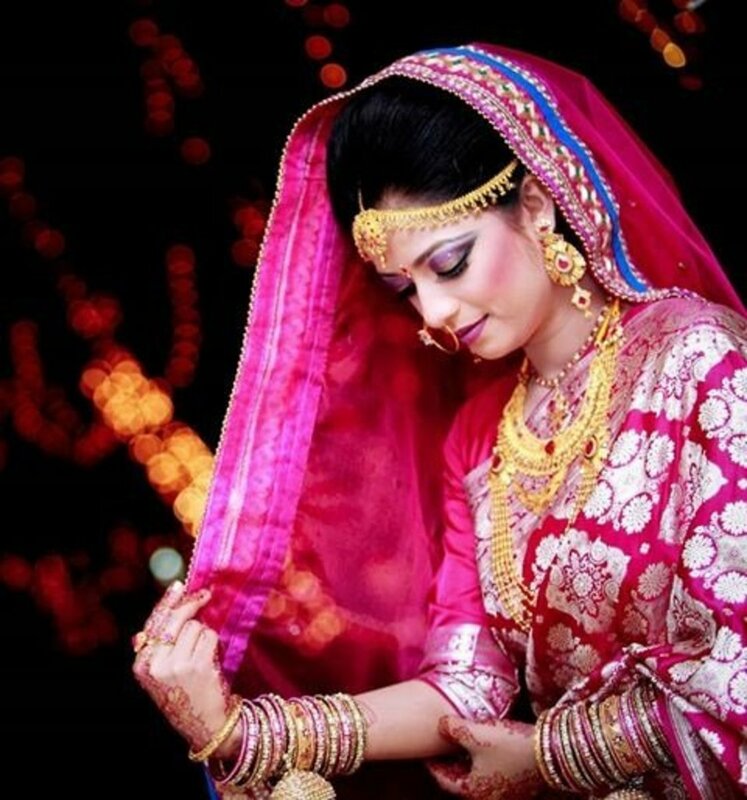 Find the best collection of photographs of brides in red in beautiful makeup and gorgeous bridal jewelry. 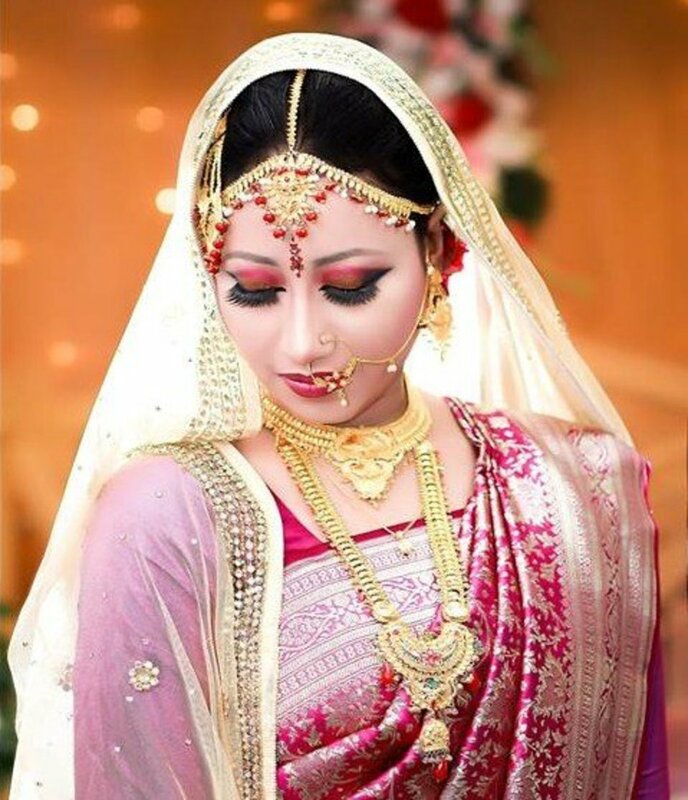 View images of Brides in red sarees and lehengas looking gorgeous in their wedding jewelry. This is the second part of my series of articles on Southeast Asian Weddings. This will deal with Holud sarees and Mehendi Sarees. Wow. Such lovely gowns. 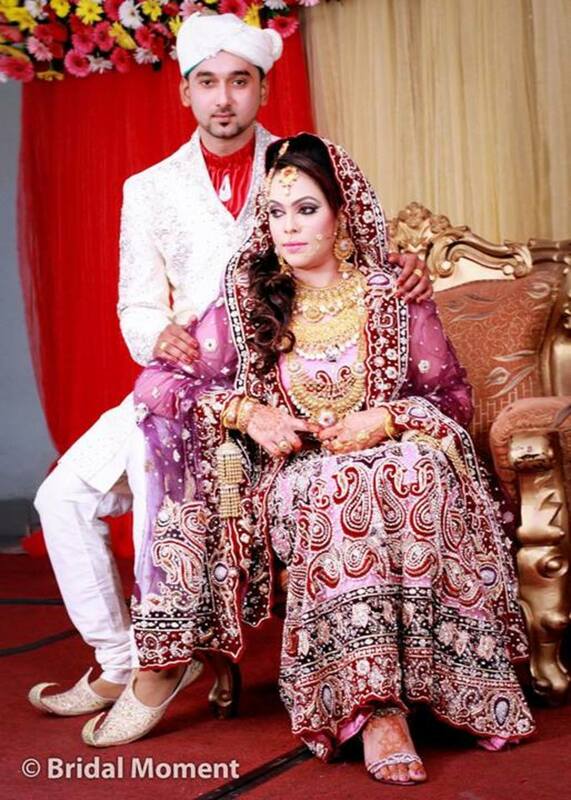 I love the pink gharara. These outfits look like they are incredibly expensive too! What gorgeous outfits. This was interesting, I'd never heard of the gharara, they're very graceful.